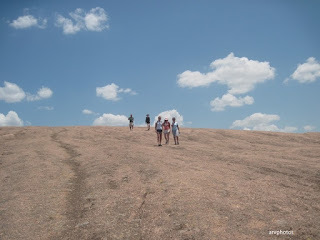 Fredericksburg an hour and half drive from Austin, is one of the most visited small town in Texas and is the 11th most visited small town in the USA. 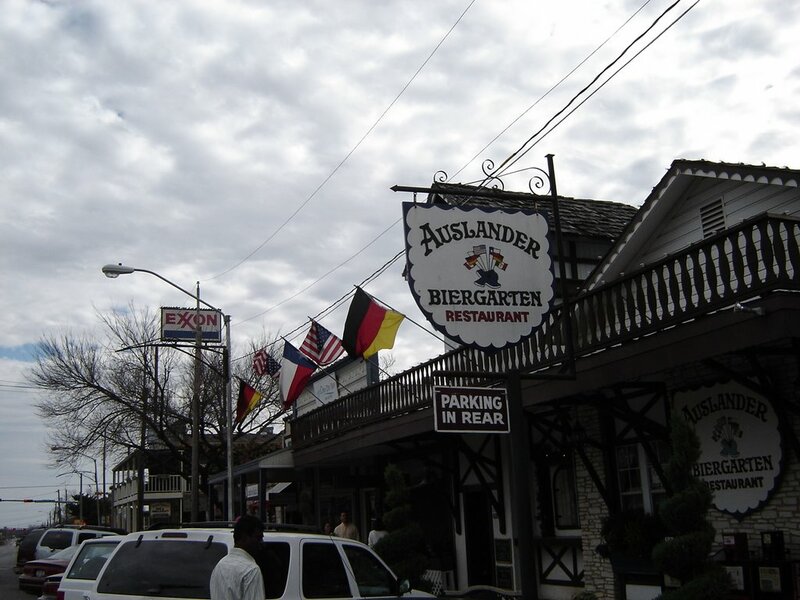 The town was founded by German immigrants, and German influence is visible throughout the town. 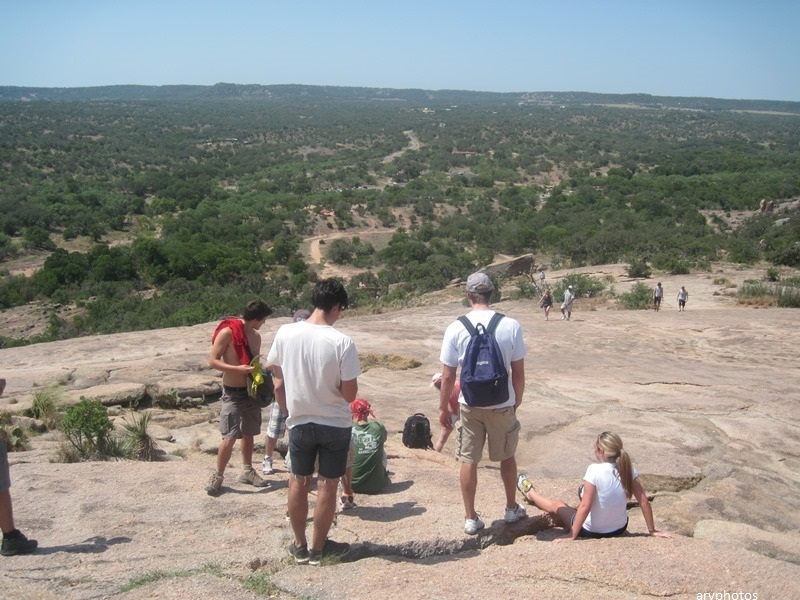 From Austin head west on highway 290 and you'll pass by the Texas Hill Country Wine Trail with several award winning wineries. Important Have a designated driver if you are going to stop and do Wine tasting. 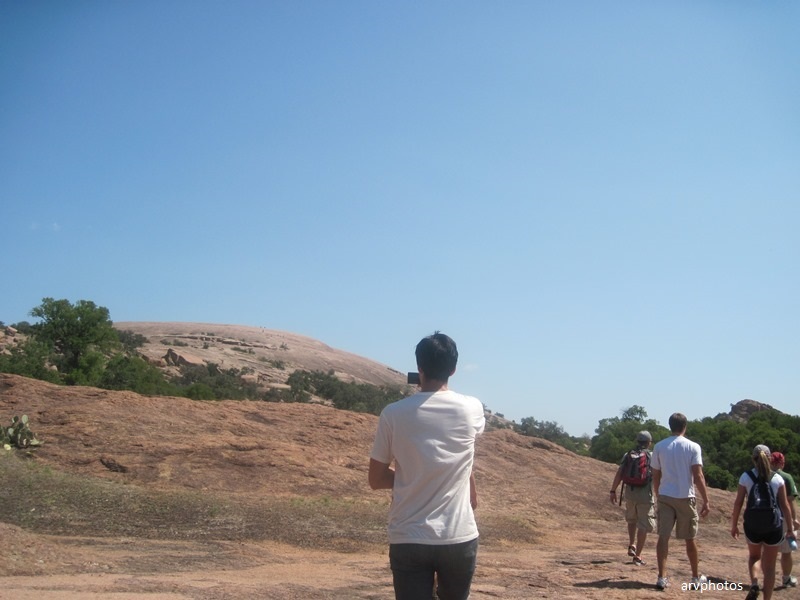 For folks that don't have a designated driver, You can also search for Tours, Several tour operate in the Austin Area. As you head west on highway 290, you'll pass a small town called Dripping Springs and as you pass it, the road will take you to Johnson City home of President Lyndon B Johnson, and after this small town is the start of the Texas Hill Country Wine Trail. 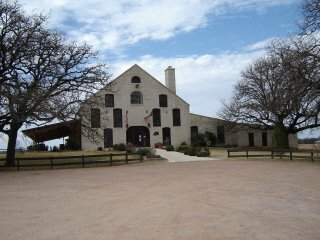 Several wineries will let you sample their Wines for a small fees. 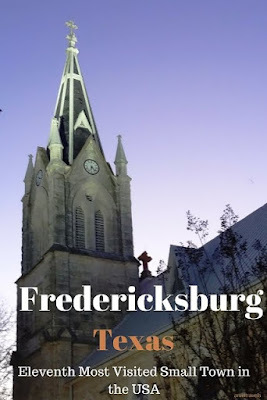 The Main street in Fredericksburg is called Main Street, Great walk, here you'll find Antique Shops, Art Galleries, Gift and Souvenir Shops, and some amazing German restaurants. 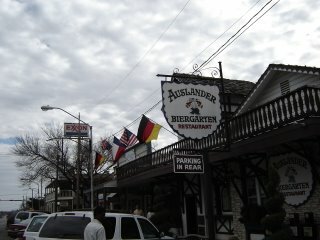 Several hotels and motels are also on main street or just off the main street. 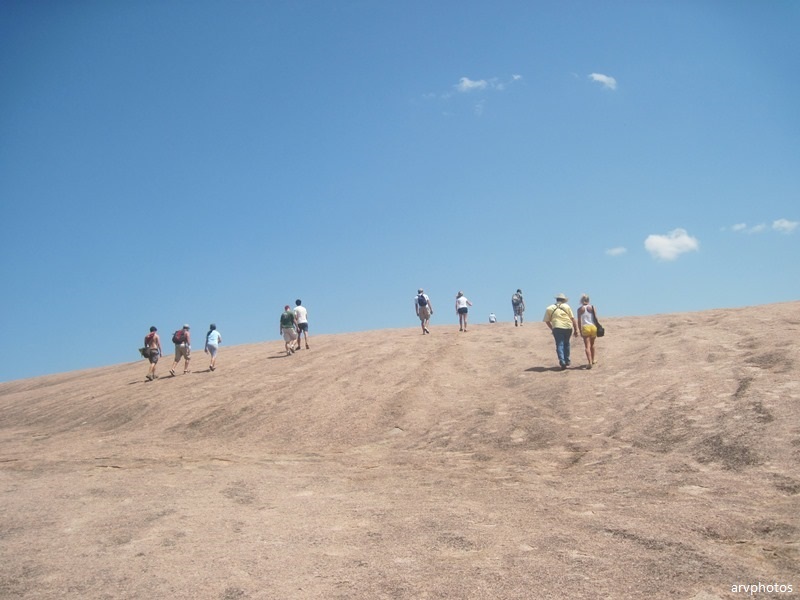 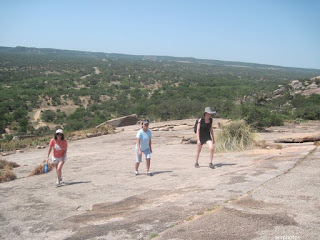 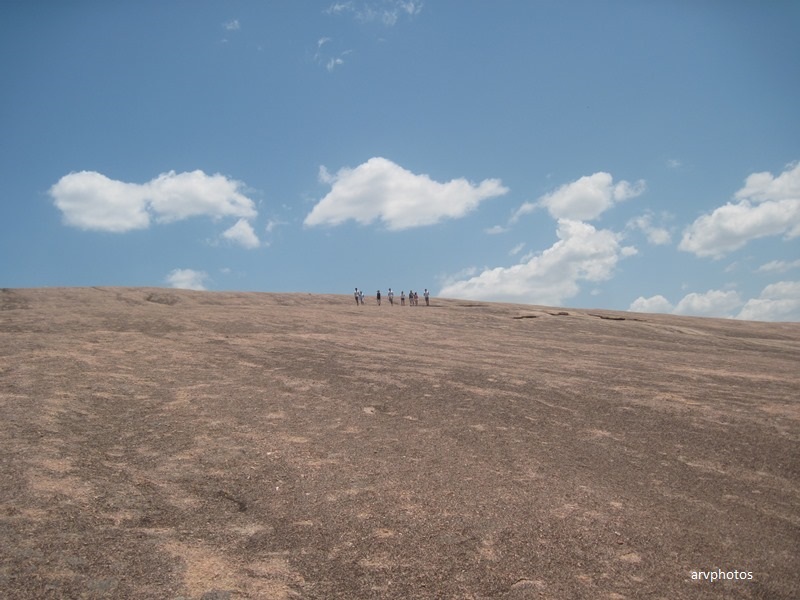 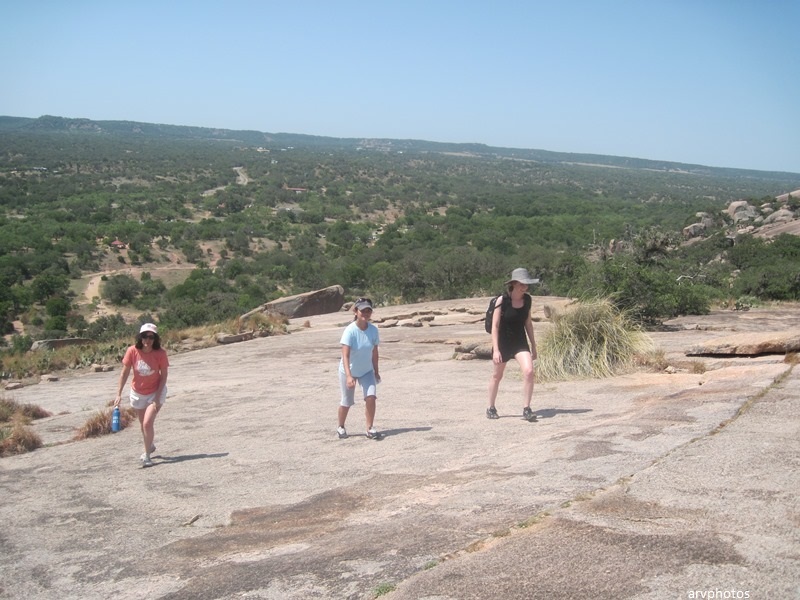 20 minutes from Fredericksburg, and about 2 hours from Austin,Texas is Enchanted Rock Park, you can hike the big giant rock, depending on your pace it can take anywhere between 40 minutes to an hour. 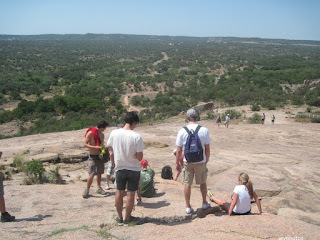 I was with a group of friends from Austin, its worth a trip though summers are hot, carry enough water. I suggest getting there early morning and stopping at Fredericksburg afterwords. There is a park entrance fee and there are campgrounds, if camping - again carry enough water.